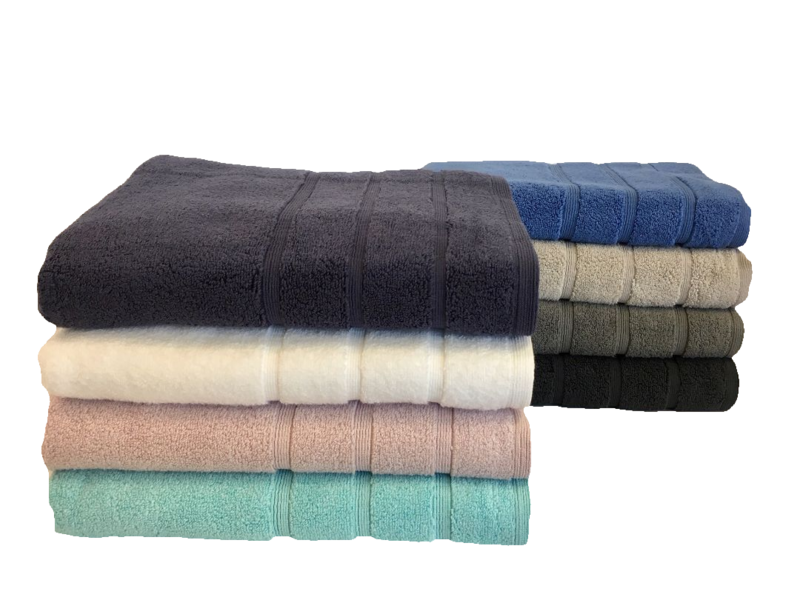 Zero Twist towels are a plush, smooth and highly absorbent towel with a modern look header and vibrant colour range. 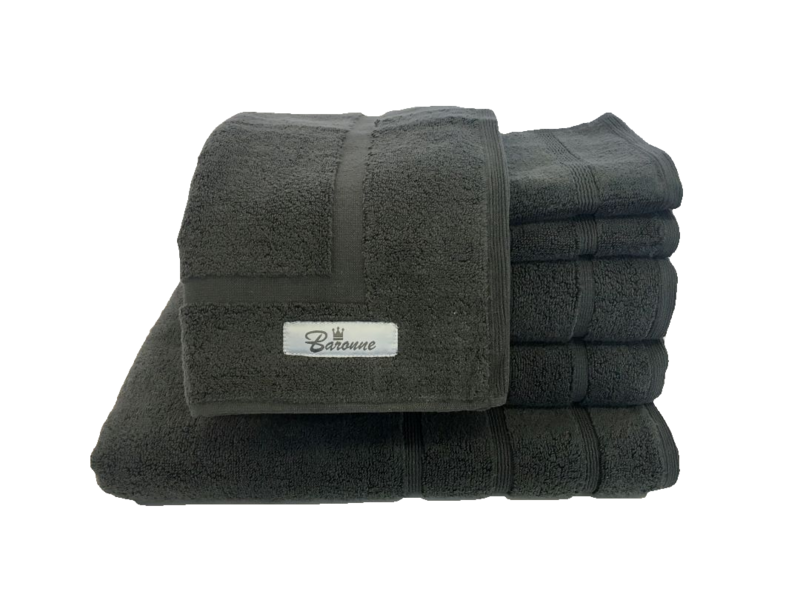 Zero twist refers to the lack of twist in the yarn. 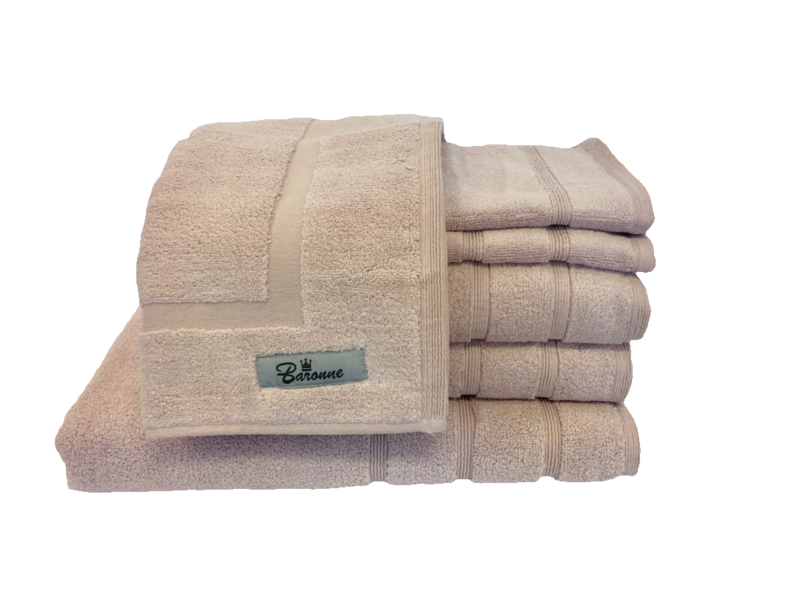 Yarns are twisted because this gives fabrics extra strength and heavily-twisted yarns are particularly strong. 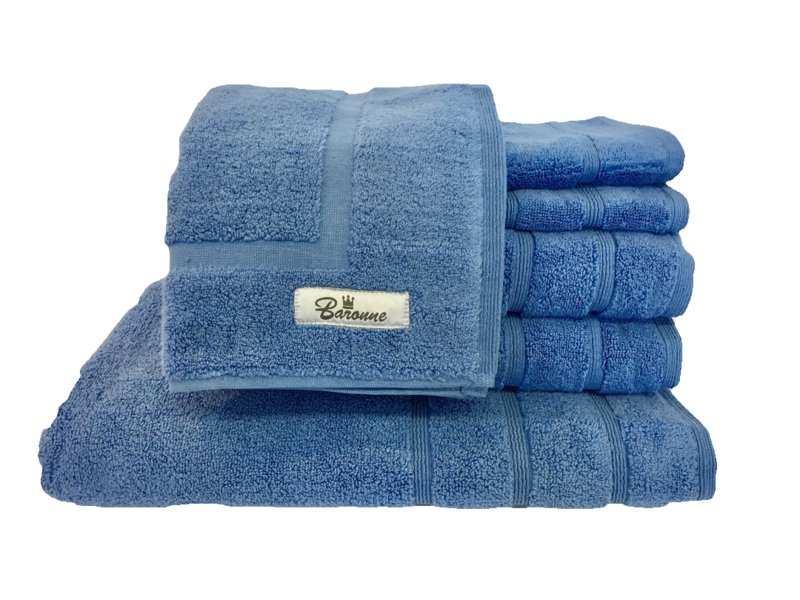 Many inferior types of fabrics have to be spun multiple times to allow the material to be strong enough to be used. 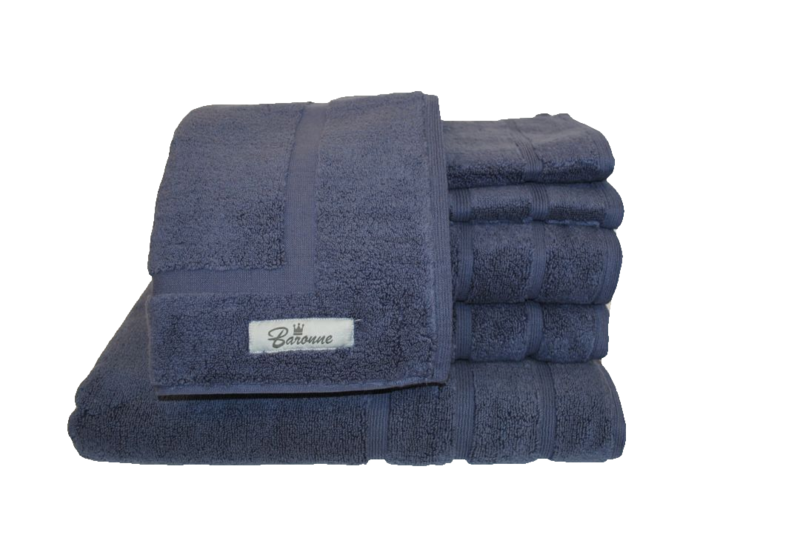 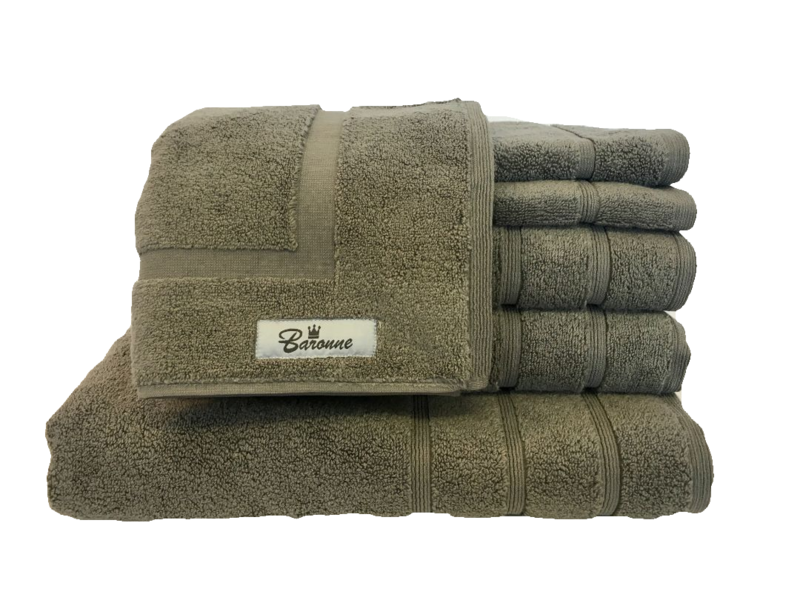 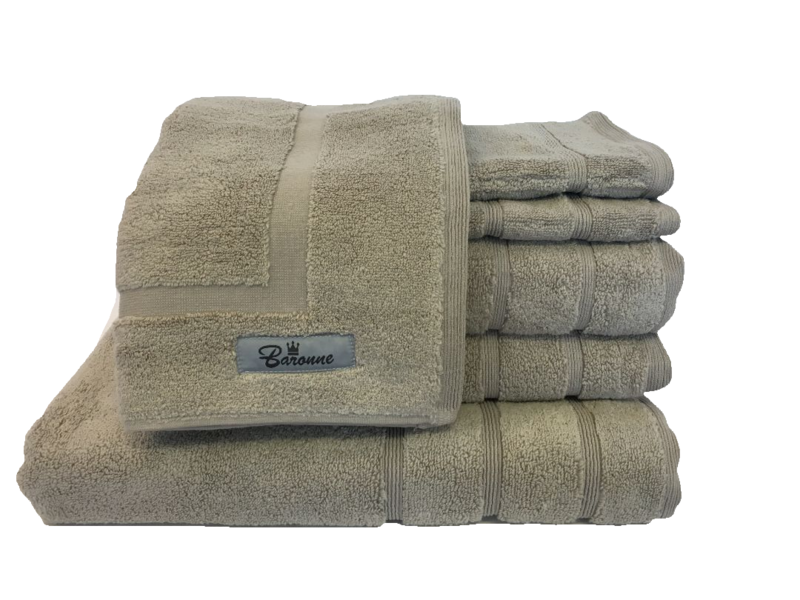 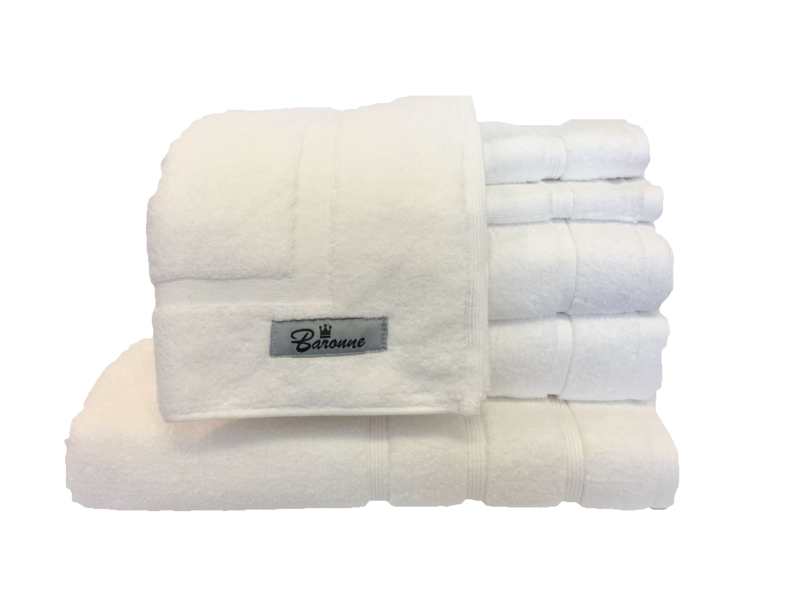 However, with luxury fibers such as Egyptian cotton used in this towel a low twist count can be used because the fibers, as well as being naturally soft, are naturally strong. 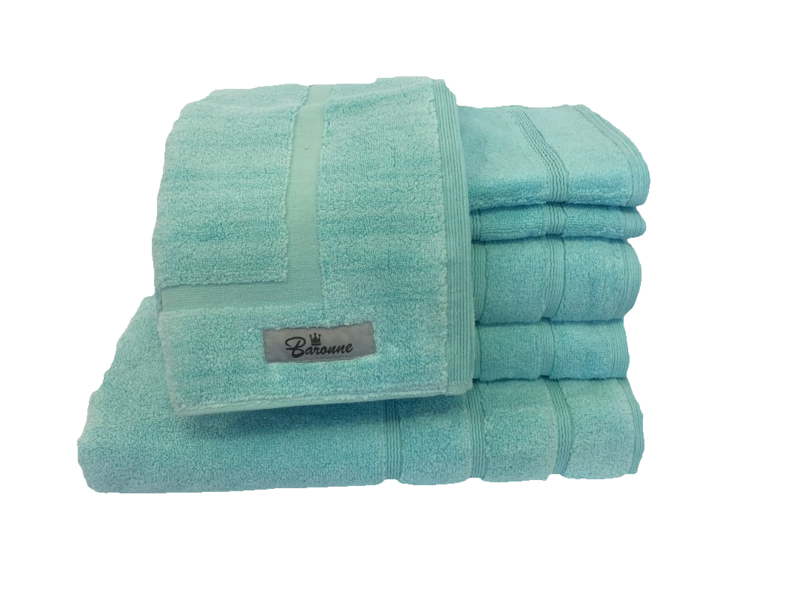 Because of its unique construction the Zero Twist towel has a particularly smooth, soft and lightweight finish with a high level of absorbency.